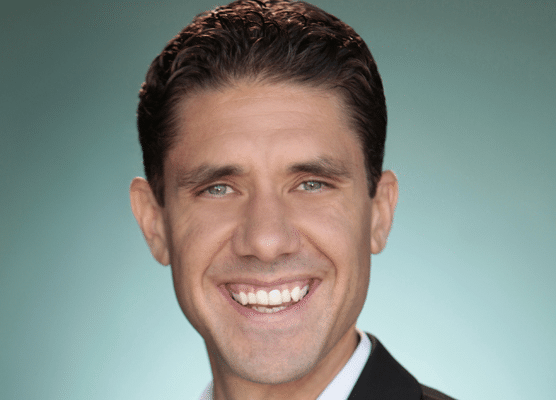 Dr. Eric Zielinski is a sought-after public health researcher who uses a multi-disciplinary approach because he believes that no one source exists that can solve all of life’s challenges. In addition to being a trained chiropractor and health care provider, he educates people on how to use essential oils to improve health. 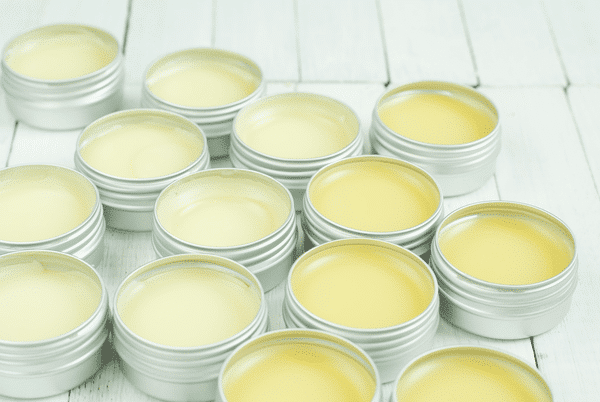 We wanted to share one of his articles on making your own essential oil lip balm, which is a great way to ensure that your lip balm is free of unnatural ingredients. You can customize it with your favorite essential oils! A good lip balm can be pretty pricey in the store, and while you can read the ingredients on the package, you never know what quality those ingredients are. Making your own DIY essential oil lip balm not only saves you a lot of money, it ensures you know what’s in your lip balm! Homemade lip balm makes great gifts and stocking stuffers. We make a batch of 50 or more at a time and keep on hand to give to people. When I tuck a few extras into my purse I put my name on mine so I know which I’ve used, then I always have the extras to giveaway when someone needs one. Have you ever made lip balm before? If you make mine, I’d love to hear how you liked it! This recipe is super quick and easy to make, and you can modify it using your own favorite oils. Sometimes we leave out the peppermint and use grapefruit instead! Set a glass measuring cup or a jar into a sauce pan with an inch of water in it to create a double boiler. Melt the wax, coconut oil and shea butter in the jar over medium heat. Remove from heat and quickly stir in the Vitamin E and essential oils. Carefully pour into tubes or small tins. * No matter what allergies you may have, there's a carrier oil that's right for you. You can use any, or a combination of these: Avocado, Fractionated Coconut, Grapeseed, Jojoba, Sweet Almond. Do you make your own DIY lip balm recipe? Feel free to share you recipe in the comments below! Dr. Z’s mission is to provide people with simple, evidenced-based tools that they need to experience the Abundant Life. We are so excited to share with you his newest Essential Oils Revolution 2! EOR2 is packed with DIYs and experts advice on how to use essential oils safely and effectively. I did a pretty similiar lip balm. For the carrier oil I’ve used sweet almond. The only difference is that I didn’t use the Vitamin E Oil and Rosemary Oil. To this day Lip Balms are still my favorite DIY Product. Simple yet so effective.